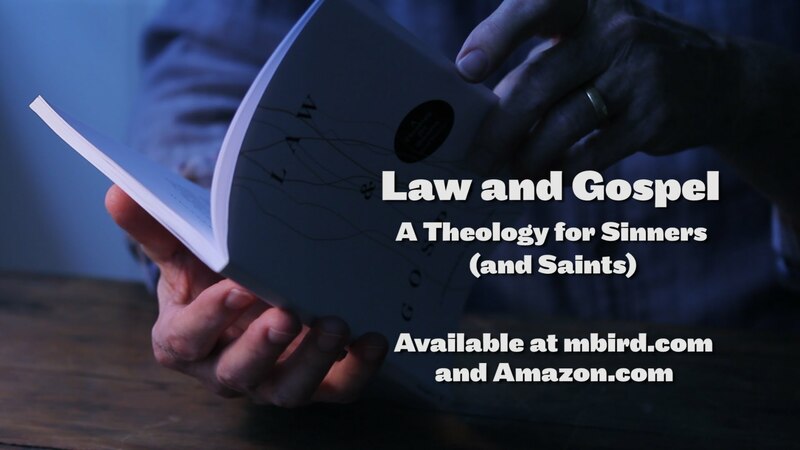 For all you sinners (and saints) who can’t get enough of Mockingbird’s soon-to-be classic Law & Gospel, we offer up this free downloadable companion, written by Bryan Jarrell and developed in consultation with the book’s authors. Broken up into six easily digestible lessons, this guide was conceived as an aid in small group discussions and large group teaching series. But it’s also well-suited for individuals seeking deeper interaction with the material. Find the Law & Gospel study guide here. The study guide also includes leader’s notes, with additional questions, tips and ideas, to help facilitate discussions. Find the Law & Gospel leader’s notes here. And, for additional resources on L&G, check out St. Francis of the Fields’ recordings of their Law & Gospel reading group here. I have already downloaded the material, a friend was so thrilled with the Law and Gospel book I gave her she wants to start a group study of it! Thank you for so generously supply this free of charge.